What a start for the month for Removu ! Indeed, just after releasing its brand new Removu K1, it has finally enabled Mac users to do the update for the Removu S1. The latter have been waiting such a long time for this. 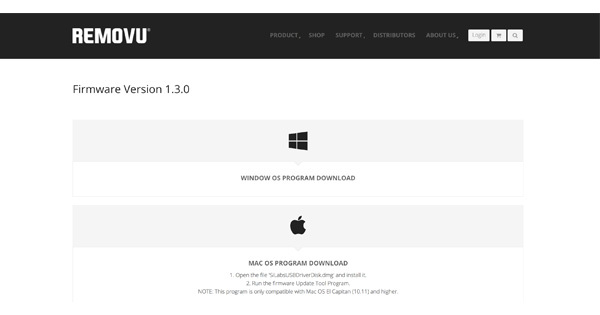 Indeed, the firmware update was released a few months ago, and, since then, they were not able to update their firmware…unless they have a friend who’s got a Windows computer. Now, they can do it on their Mac ! Up until now, all the Removu S1 users, who were having a Mac computer, were not able to do the update of the firmware of their Gopro stabilizer. This was quite embarrassing as the update really offered significant changes. In fact, it really reduced the noises (by 40%) of the motors when they moved thanks to the remote control. Now, this is a thing of the past and everyone is able to fully enjoy this wonderful gimbal. Now, you won’t have to go to your friend’s who has a PC to update your Removu S1, you can do it on your own ! From now on, the best Gopro stabilizer will become even better for you ! Indeed, as you can see in our Removu S1 review, it currently ranks first in our comparison table thanks to many different significant qualities. As a matter of fact, it is water resistant and you’ll be able to separate the gimbal from its grip in order, for instance, to fix it on a helmet. 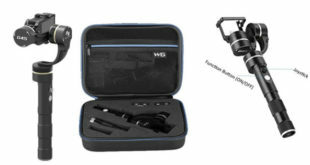 These two very interesting functions really pleased us during our in-depth review of this impressive gimbal. On top of that, it offers an insane stabilization. It is certainly the best with the Gopro Karma Grip’s and the EVO GP PRO’s. On top of that, the Removu K1 should be very cheap ! Indeed, on Indiegogo, it will only be 299$ and the price will be 399$ then on Amazon. Therefore, if you really do want it, we strongly invite you to go on Indiegogo ! One thing is sure, this new gimbal with stabilized camera won’t keep a low profile once officially released. We truly hope that we won’t be disappointed the day we’ll do our in-depth test and review. Up until now, this South-Korean manufacturer has never disappointed us and we truly don’t think that it will happen now. 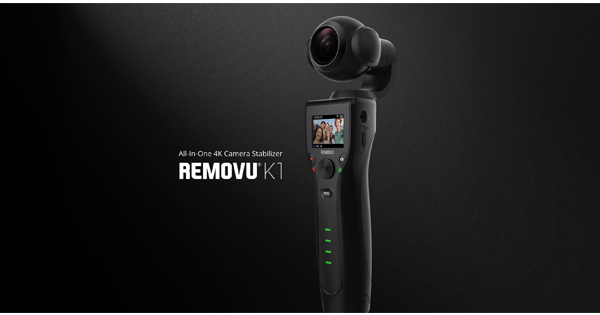 Indeed, the Removu S1 is an insane Gopro Stabilizer which will enable you to shoot crazy smooth and stabilized videos with your Gopro Hero 3, 4 and 5. The only thing we can do now, is wait. 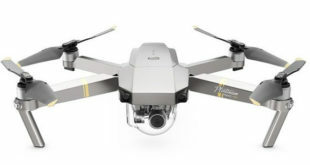 Meanwhile, Mac users who have the Removu S1 will be able to do the firmware update and enjoy shooting videos with this Gopro Gimbal. 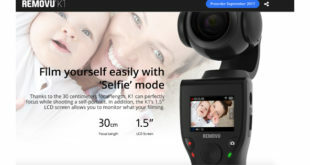 Previous Removu K1 Review : is this the new category leader ?